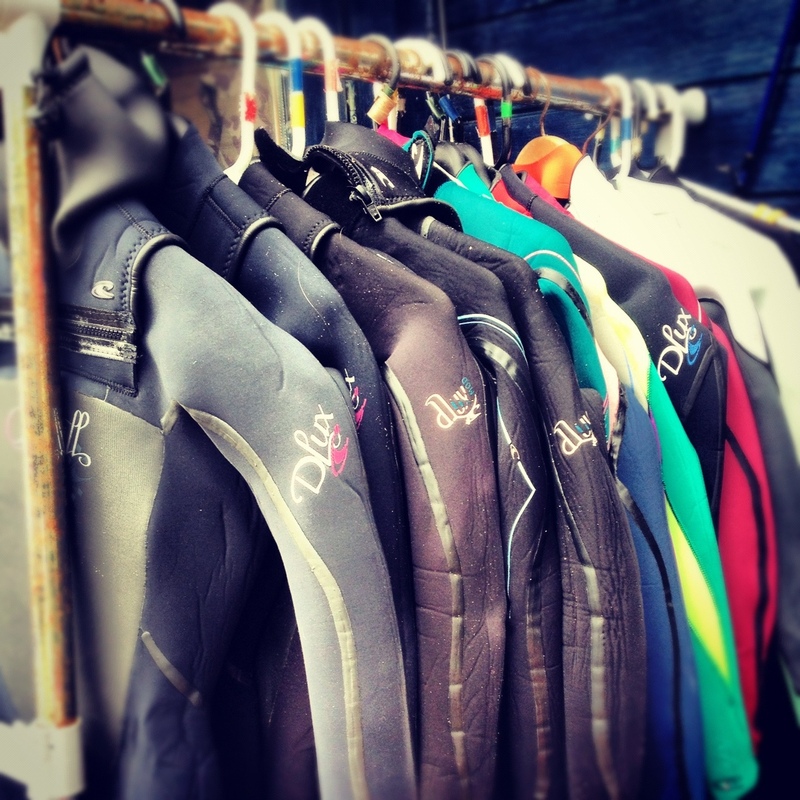 Having a little tidy out of my surf shed and wow I have a lot of wetsuits! How come I never seem to have a dry one though?! Must be a testament to how well O’Neill wetsuits last though – some of these have been in this rack a while and I’d happily wear any of them out in the surf…I swear I’ve given a ton away to friends over the last few months too! !